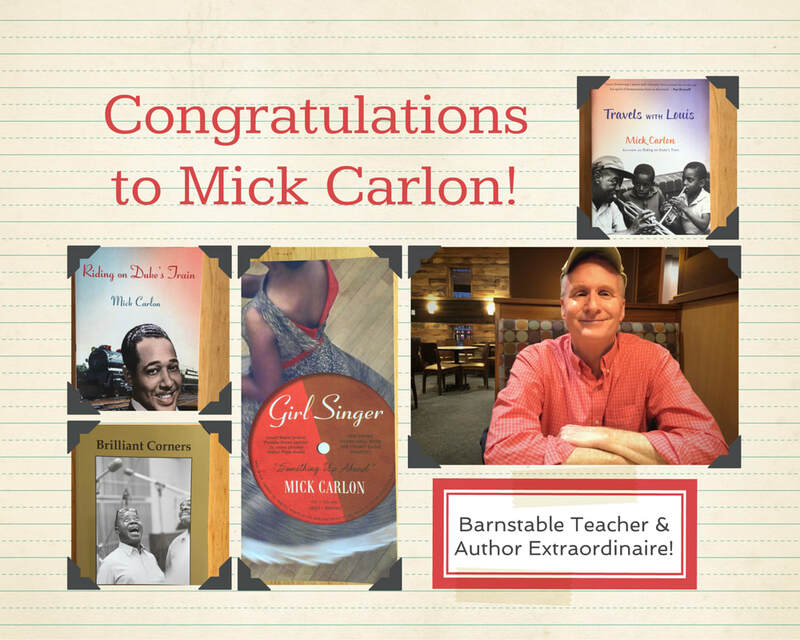 as well as, a ​Barnstable Intermediate School English Teacher, Author, Jazz Expert, & Speaker. 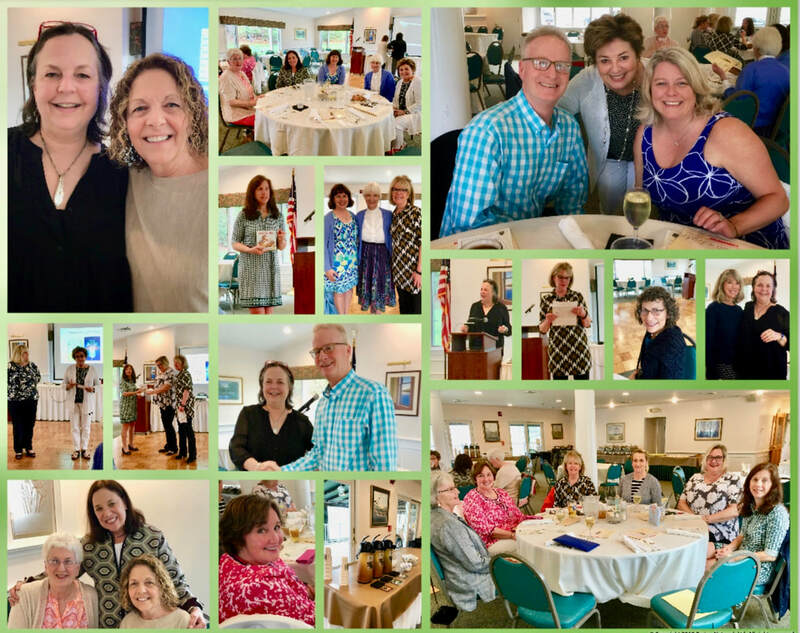 2017 Celebrate Literacy Award Recipient ~ Kathi Amato is in the center with Nancy Meagher Treasurer and Web designer on the left, and CCCILA President Mary Wall on the right. Slideshow of all the images in the collage ~ please click the thumbnail. 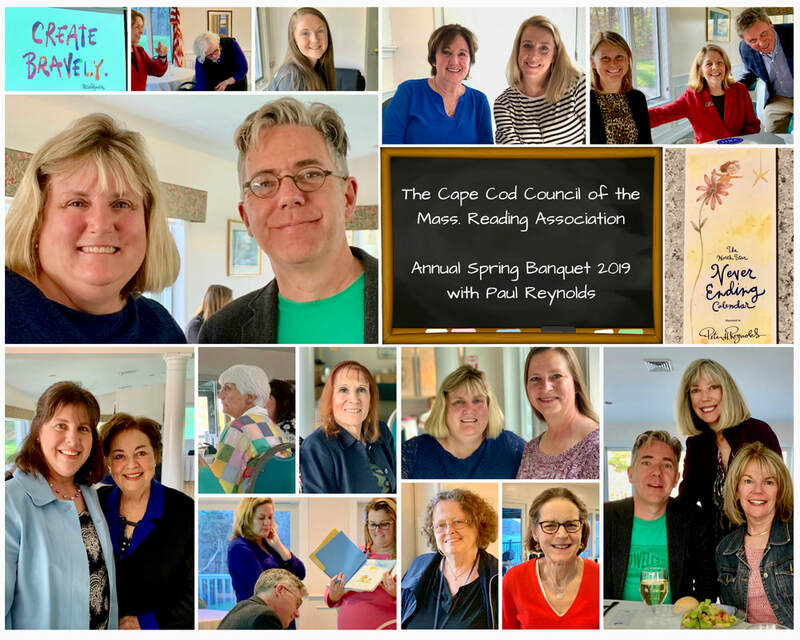 For over thirty years, Mary Ellen Caesar has been an outstanding role model and support to countless educators in the work they do promoting literacy in Massachusetts. 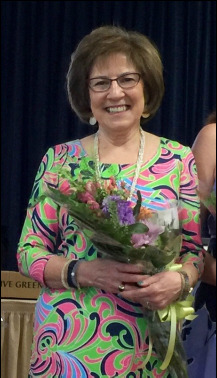 She has served as a classroom teacher, a principal, a reading teacher, and currently is a DESE Literacy Specialist. Mary Ellen is proud to have been a longstanding member of CCILA, MRA, and ILA. She is most deserving of this award.